Click on a topic to see the respective members list. > Can't find your member page? 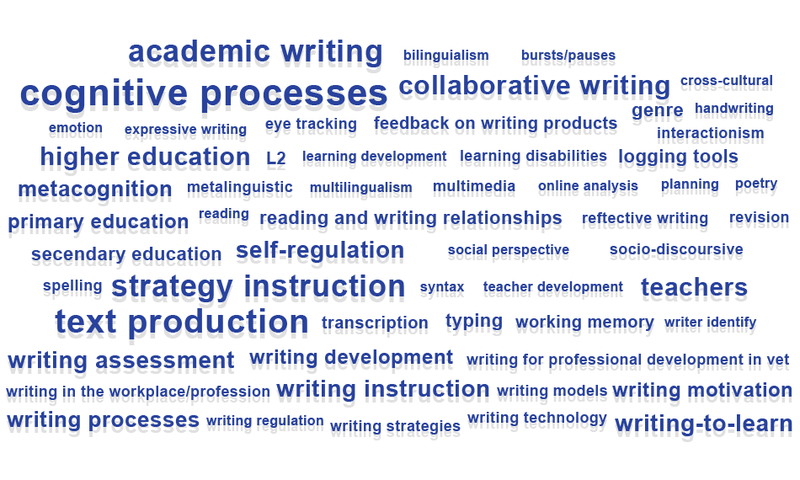 Submit your data to SIG Writing's website!